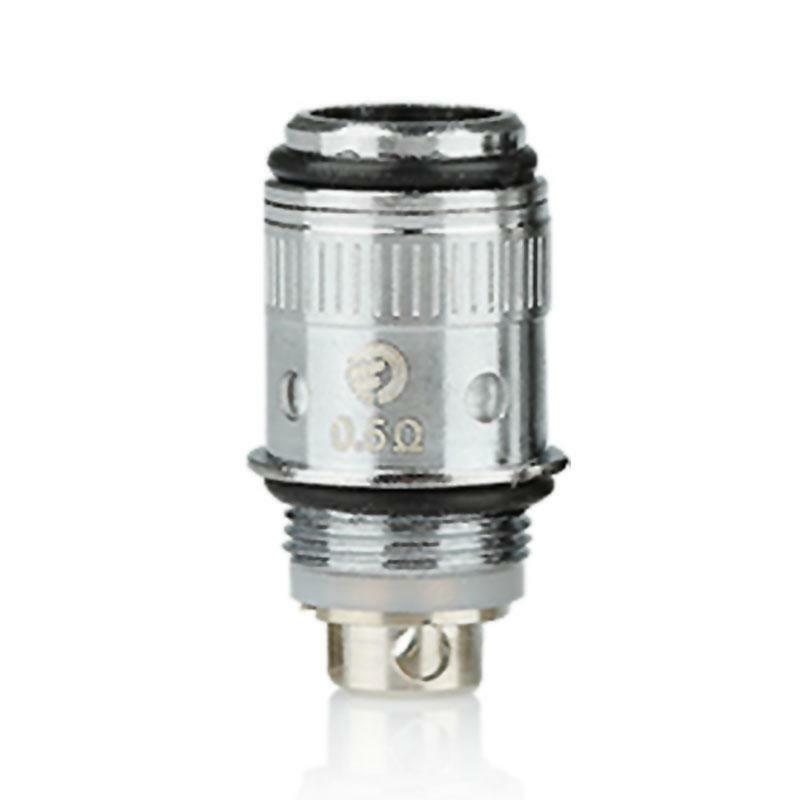 The Joyetech eGo one Atomizer coil is introduced with unique design and functionally working with Joyetech eGo ONE atomizer. 0.5ohm & 1.0ohm available. The Joyetech eGo ONE Atomizer Head is introduced with unique design and functionally working with Joyetech eGo ONE atomizer. 0.5ohm& 1.0ohm resistance available. • 0.5ohm & 1.0ohm resistance. • Compatible with Joyetech eGo ONE Atomizer. 5pcs Joyetech eGo ONE Atomizer Coils is an atomizer coil. It has five pieces per pack and offers long and durable smell. These coils are excellent! Good amount of steam and excellent aroma. The price is very competitive and above all is very simple rebuild. All coils should have this features! Very very good!